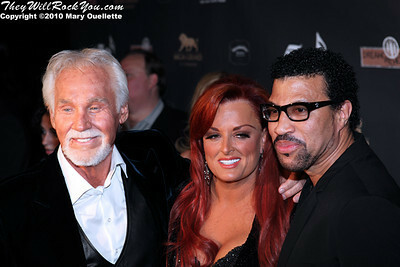 Kenny Rogers, Wynonna Judd & Lionel Richie on the red carpet for "Kenny Rogers the First 50 Years" Television Special at The MGM Grand Theate rin Mashantucket, CT on April 10, 2010. Wynonna Judd & Alison Krauss on the red carpet for "Kenny Rogers the First 50 Years" Television Special at The MGM Grand Theate rin Mashantucket, CT on April 10, 2010. 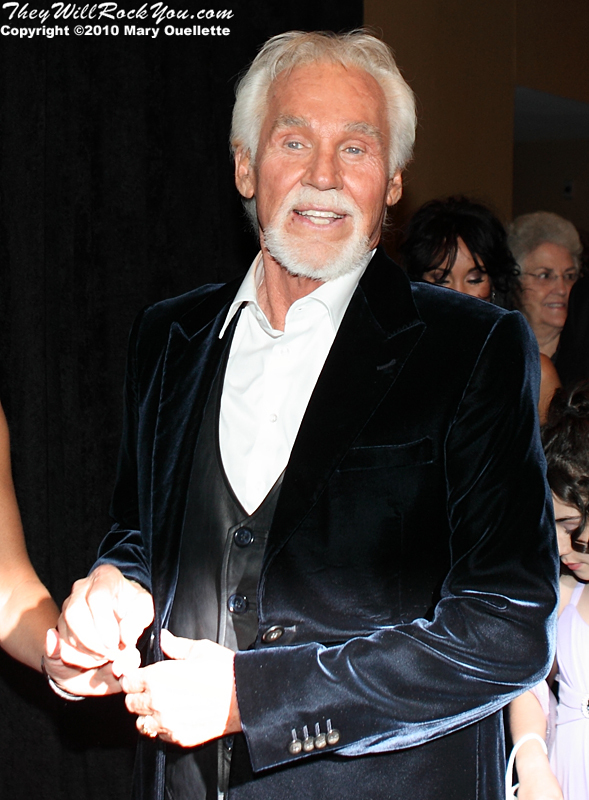 Kenny Rogers on the red carpet for "Kenny Rogers the First 50 Years" Television Special at The MGM Grand Theate rin Mashantucket, CT on April 10, 2010. Dolly Parton on the red carpet for "Kenny Rogers the First 50 Years" Television Special at The MGM Grand Theate rin Mashantucket, CT on April 10, 2010. 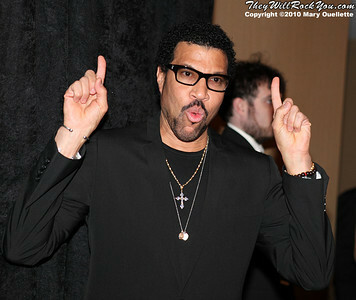 Lionel Richie on the red carpet for "Kenny Rogers the First 50 Years" Television Special at The MGM Grand Theate rin Mashantucket, CT on April 10, 2010. 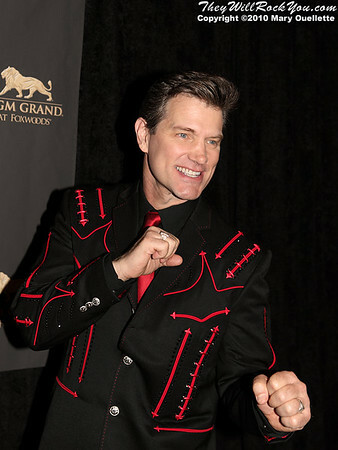 Chris Isaak on the red carpet for "Kenny Rogers the First 50 Years" Television Special at The MGM Grand Theate rin Mashantucket, CT on April 10, 2010. 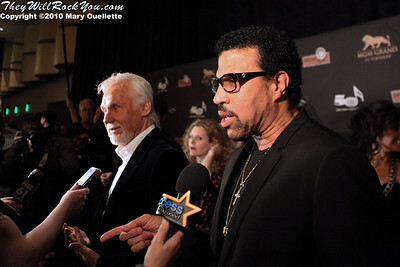 Lionel Richie & Kenny Rogers talking to press on the red carpet for "Kenny Rogers the First 50 Years" Television Special at The MGM Grand Theate rin Mashantucket, CT on April 10, 2010. Sheena Easton on the red carpet for "Kenny Rogers the First 50 Years" Television Special at The MGM Grand Theate rin Mashantucket, CT on April 10, 2010. 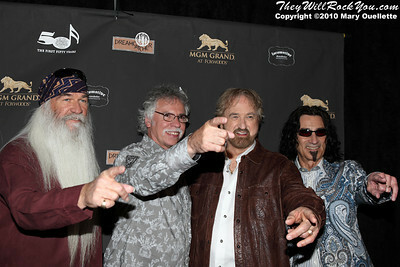 The Oak Ridge Boys on the red carpet for "Kenny Rogers the First 50 Years" Television Special at The MGM Grand Theate rin Mashantucket, CT on April 10, 2010. Kenny Rogers & his family on the red carpet for "Kenny Rogers the First 50 Years" Television Special at The MGM Grand Theate rin Mashantucket, CT on April 10, 2010. 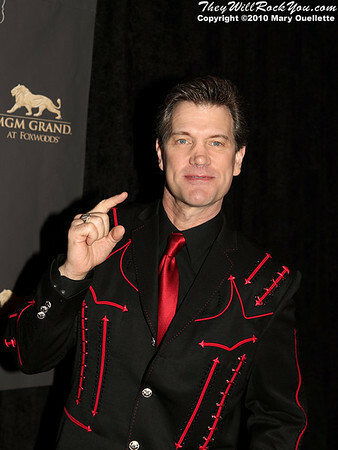 Kenny Roger's children on the red carpet for "Kenny Rogers the First 50 Years" Television Special at The MGM Grand Theate rin Mashantucket, CT on April 10, 2010. Wendy Williams on the red carpet for "Kenny Rogers the First 50 Years" Television Special at The MGM Grand Theate rin Mashantucket, CT on April 10, 2010. 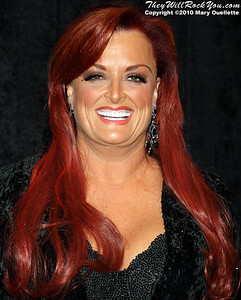 Wynonna Judd on the red carpet for "Kenny Rogers the First 50 Years" Television Special at The MGM Grand Theate rin Mashantucket, CT on April 10, 2010. Alison Krauss on the red carpet for "Kenny Rogers the First 50 Years" Television Special at The MGM Grand Theate rin Mashantucket, CT on April 10, 2010. 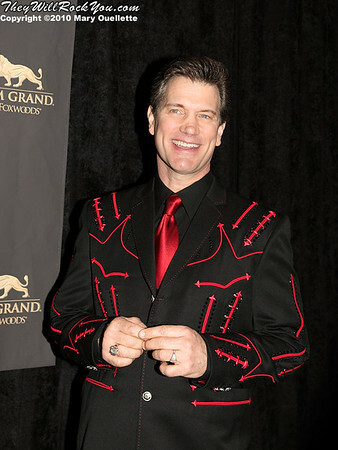 Better Than Ezra on the red carpet for "Kenny Rogers the First 50 Years" Television Special at The MGM Grand Theate rin Mashantucket, CT on April 10, 2010. 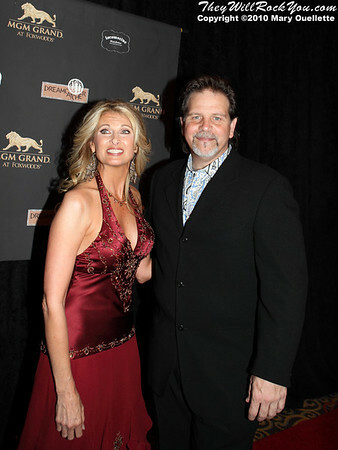 Linda Davis on the red carpet for "Kenny Rogers the First 50 Years" Television Special at The MGM Grand Theate rin Mashantucket, CT on April 10, 2010. 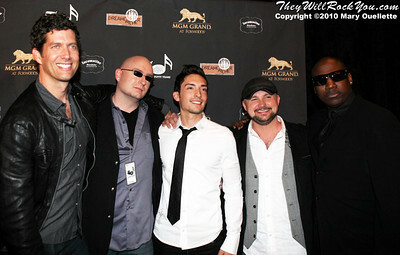 Mashantucket, CT on April 10, 2010.